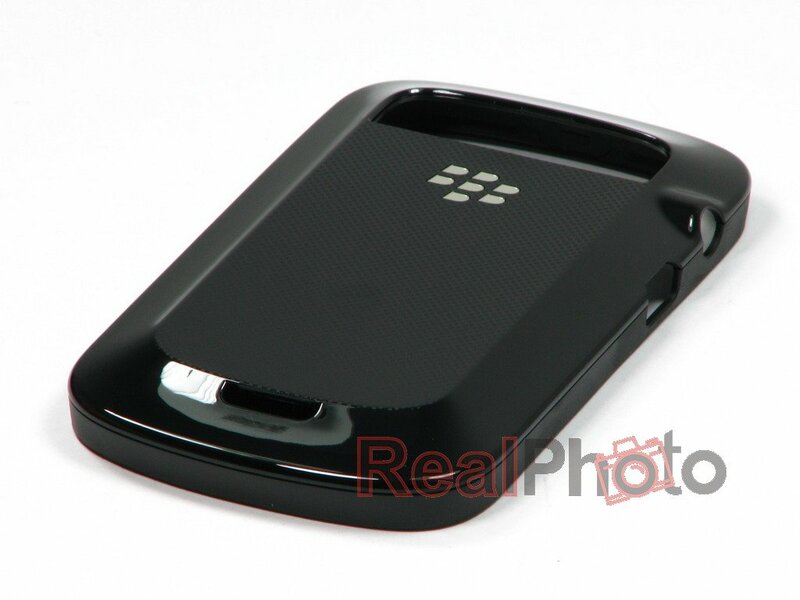 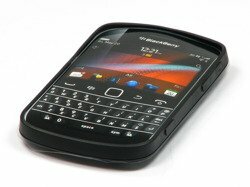 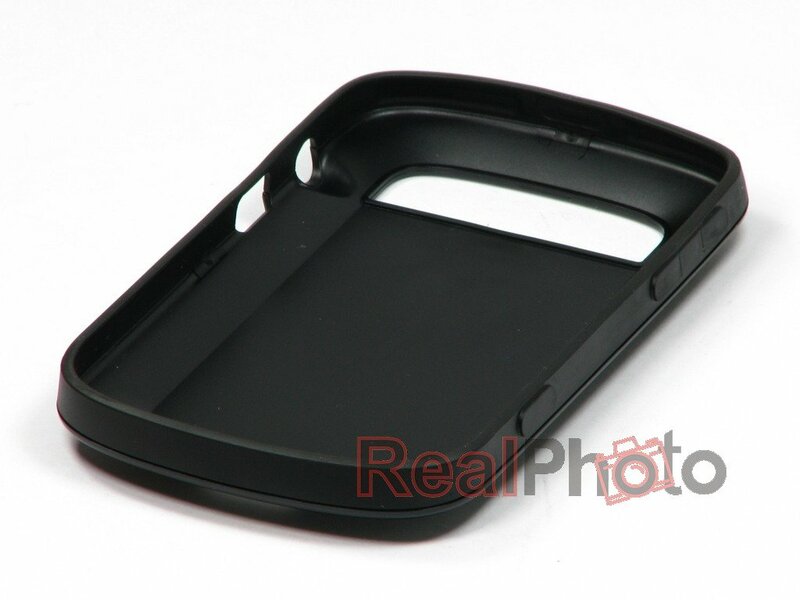 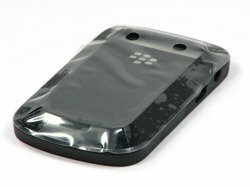 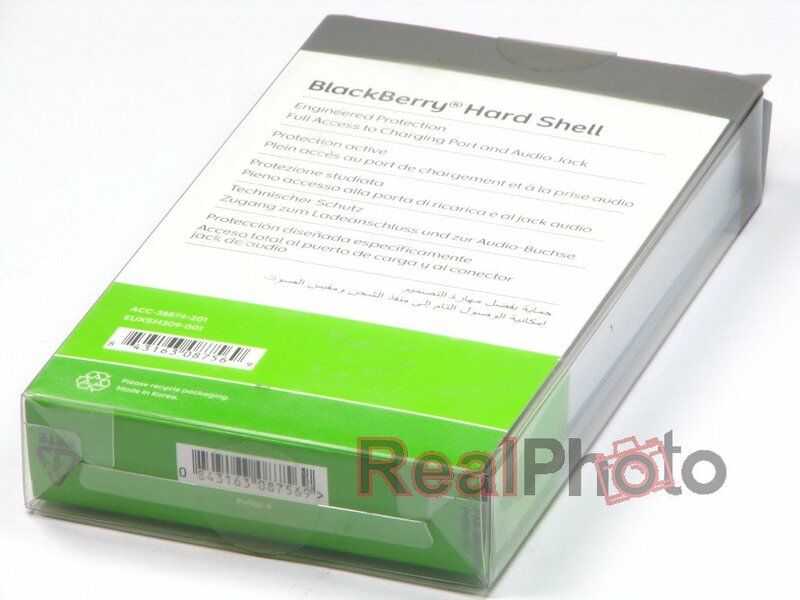 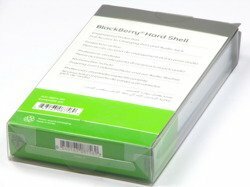 Designed for the BlackBerry Bold 9900 9930, making it a perfect fit. Also being made by BlackBerry, it has excellent build quality and will easily outlast your phone. 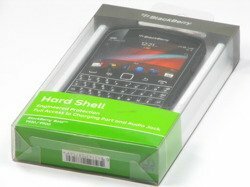 The shell will protect your phone from accidental bumps, scrapes and drops as it covers the phone and adds a layer of impact protection, keeping your phone safe at all times.